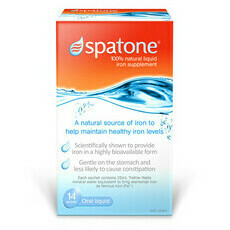 Spatone is a liquid iron supplement which uses spring water to create a rich, natural source of iron. 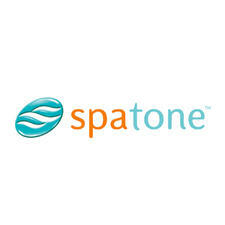 Manufactured in the UK by Nelson's Natural World, the Spatone brand aims to reduce tiredness and fatigue, and maximise athletic performance. Because spring water is easily absorbed into the body, only a small dosage is needed for optimum iron levels, and 100% natural ingredients make this an ideal supplement for pregnant women and children over two years old. How to boost your Iron levels naturally!